The Alliance of LabVIEW Architects, or ALA for short was formed by 6 European companies dedicated to advancing the development process of LabVIEW software. It has members from the United Kingdom, the Netherlands and Germany. Each founding member is a certified LabVEW Architect. Hence the name. The CLA certification is the highest certification offered by National Instruments. Above all, CLAs design the application architecture and manage the development of individual components by other engineers, providing technical leadership and guidance on development best practices. For more information, check out the official website, or Darren Mather’s post! 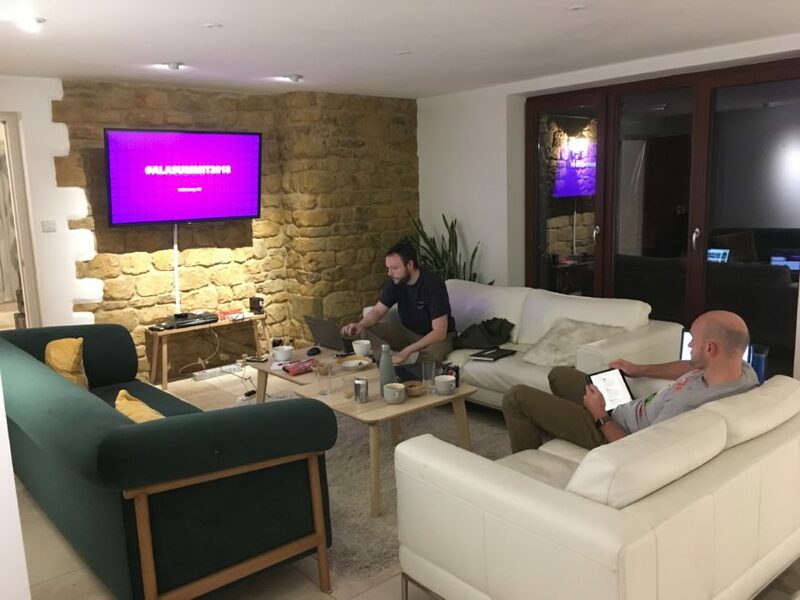 The Summit was located in a lovely cottage in Adderbury in the South East of England. 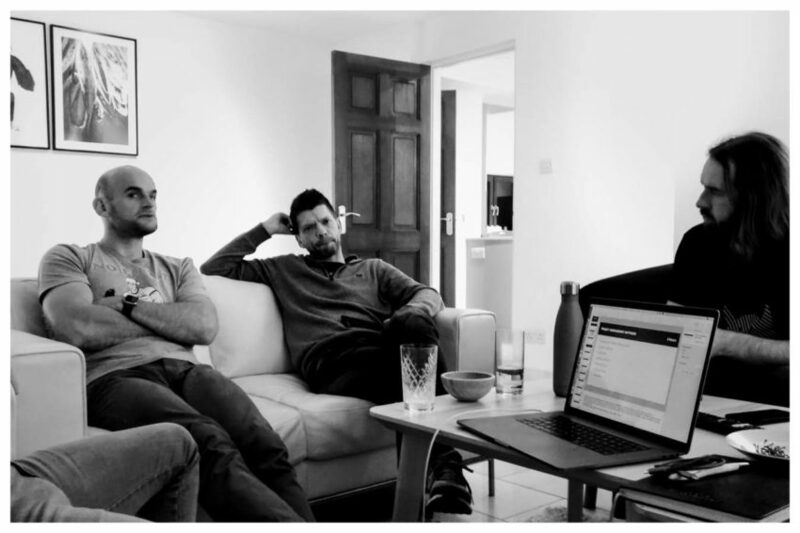 Due to the cottage containing a living room suitable for discussing the many varying topics, we decided that it would be the ideal location. 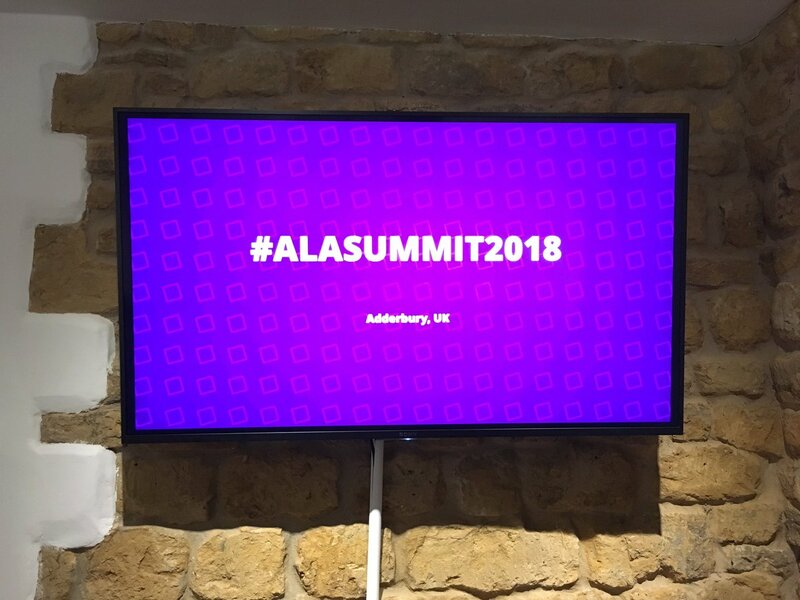 Darren Mather, of iNU Solutions wrote an excellent in-depth post of the ALA Summit, detailing the huge amount of organisation and planning that we had to carry out in order to create this event. Take a look here! In conclusion, this experience was phenomenal and we’re looking forward to assembling again! Pingback: Separate Compiled Code From Source – Alliance of LabVIEW™ Architects.